This book, originally published in English, is now also available in in Serbian. Serbian e-versions are available here. Contact the publisher here for information on obtaining a Serbian hard copy. Available now on Kindle, iBooks or in paperback on Amazon and at independent booksellers. 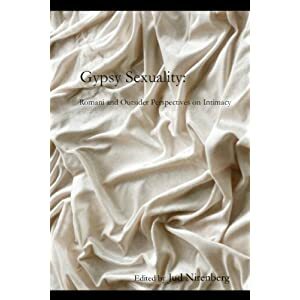 Gypsy Sexuality: The Book « Jordan Ink.